It’s that time of year, the one where everyone is baking cakes and pies and cookies. And you’re sitting there looking at the spread in horror. You’re not really going to eat all that, are you? Well, maybe you can. So you’re freaking out, it’s the holiday season and you’re trying to lose weight. 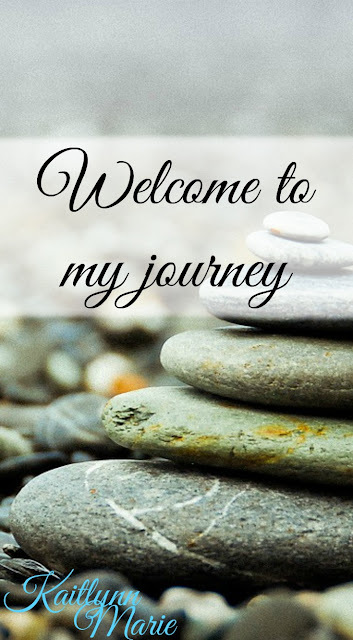 You may even struggle with an addiction to sugar, or food in general. What do you do? Honestly? Cheat a little. Wait, what? Yup, you read that right: cheat a little. I’m not saying go crazy and eat everything in sight. But, if you don’t taste at least a small amount of your favorite foods you’re going to end up binging like crazy. And really, how are you living if you never eat something that’s bad for you? So, my suggestion is to enjoy some of your favorite treats. 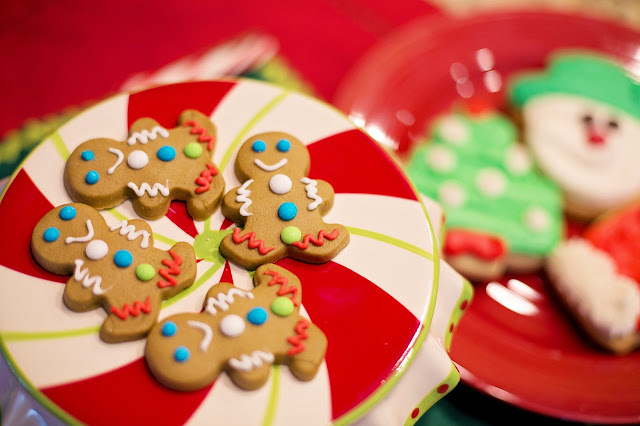 Don’t beat yourself up over enjoying a cookie or three. Are you going to gain weight? Maybe. But maybe you won’t. And if you do gain weight, in two weeks this will all be behind you and you can go right back to your strict diet of healthy foods. Of course, I also advocate for a cheat day every other week or so, for the same reason I say to enjoy the holiday treats. It’s not going to kill you to eat some of the amazing cookies your sister baked. Trust me, Brenda can bake some ah-mazing cookies! And even she indulges during the holidays. (She's the one that had the surgery and has been doing her best to get me on track). It’s okay to indulge sometimes. Just don’t overdo it and you’ll be fine. Now go enjoy that pie your aunt brought or whatever else is on the desert table at Christmas dinner! I promise you won’t regret it. 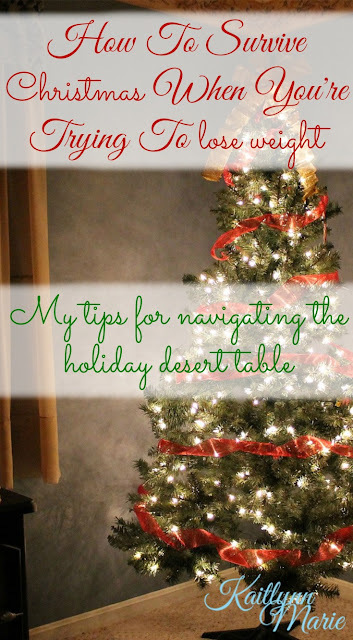 Do you have any tips for navigating the desert table during the holidays? Let me know in the comments below! The hearty foods get me even more than the delicious treats. I want second helpings of dishes overloaded with cream, butter, and cheese. It's not easy! I agree with you that it's totally okay to cheat a little because ultimately it's about portions. A little of this and a little of that won't hurt anybody :) And after all, there's always that extra umph of motivation to go back to healthy habits on January 1st! Right! I didn't think about the foods itself because my sister is making us a zucchini lasagna thing this year. She's been super helpful trying to keep me on track. And most people get an extra burst of motivation come New Years, and it's only a week later.